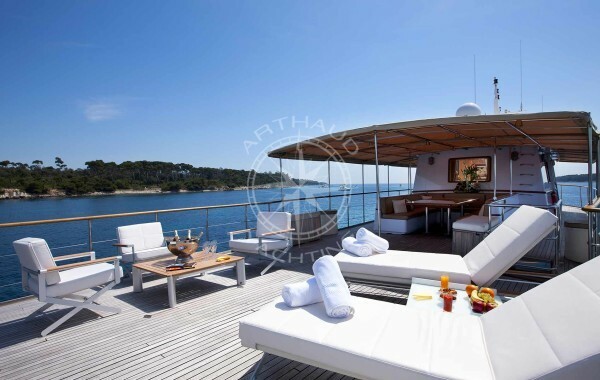 Arthaud Yachting for your nautical activities during your business tourism trip on the French Riviera. Optimised logistics with the multiple access by plane, car and train. High standard welcoming capacities in our touristic cities. Numerous side activity to spice up your seminar and mix business with pleasure. 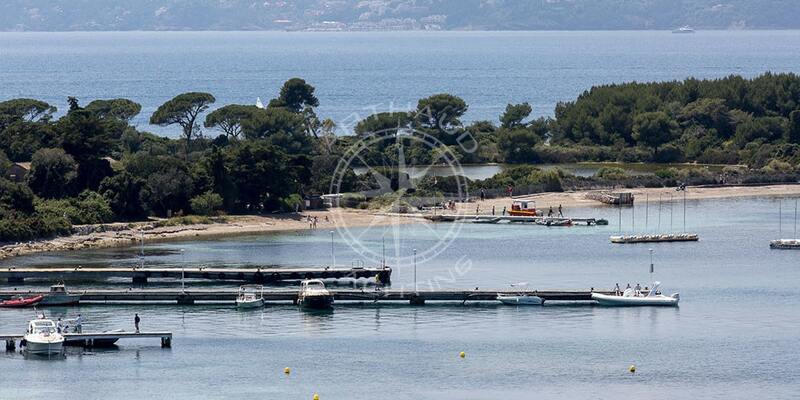 Make the most of your stay at water’s edge to turn the Mediterranean into your very own play field! 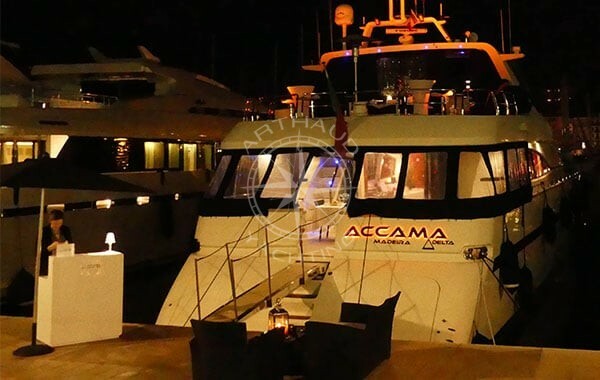 Our expertise and nearly 20 years of experience allow us to welcome groups in the best conditions for a nautical seminar with up to 2000 attendees. 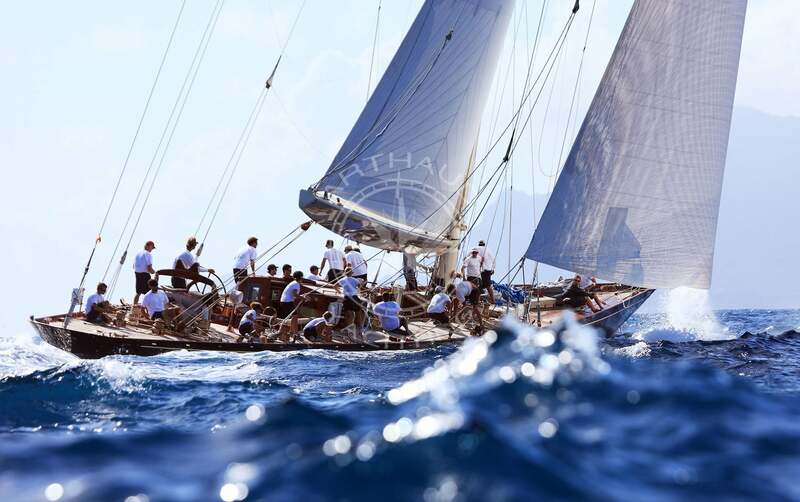 The label Arthaud Yachting guarantees and certifies a quality organisation of your seminar with incentive and team building tailormade solutions supervised by fully trained professionals. 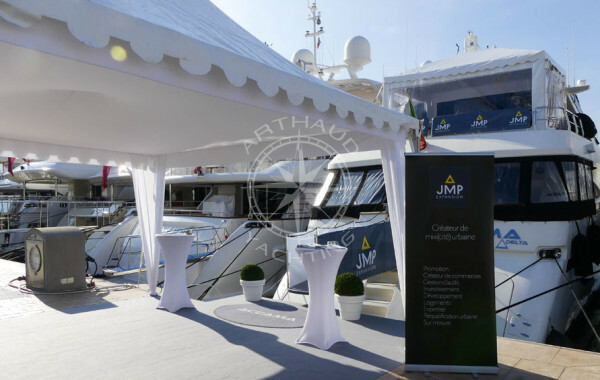 The quality of services proposed not only appoint Arthaud Yachting as the pioneer in the organisation of nautical seminars on the French Riviera, but most of all as the reference in the industry and as a reliable partner for all your nautical seminars during your business trips. 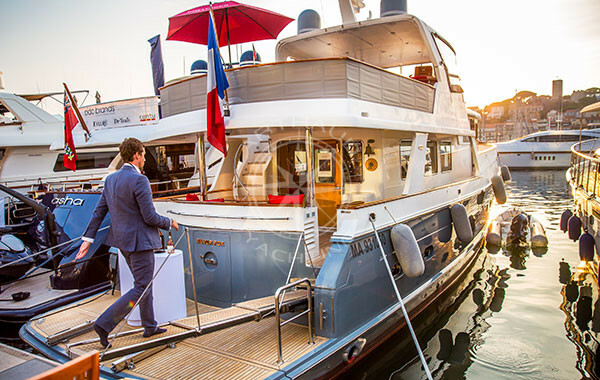 With an established reputation, many cities of the French Riviera open their doors to business tourism: Monaco, Nice, Cannes, St Tropez, Marseille…Choose your destination, our vessels follow you and relocate to meet you. 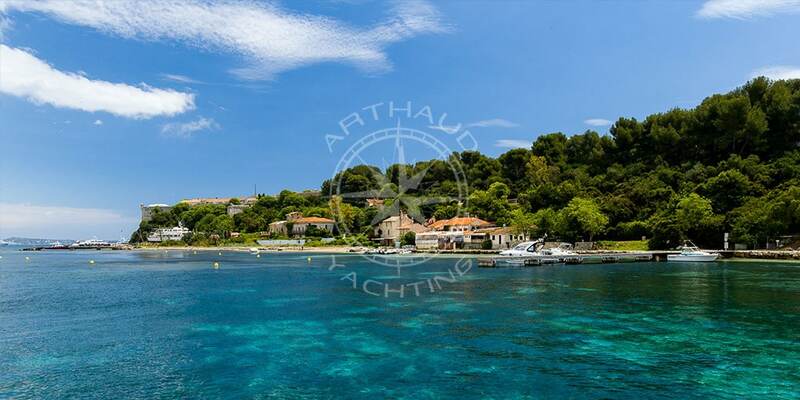 Our project managers have been carefully selected and recruited based on their nautical experience, organisational skills and knowledge of the region in order to perfectly propose the best activities and cruises during your next seminar on the French Riviera. 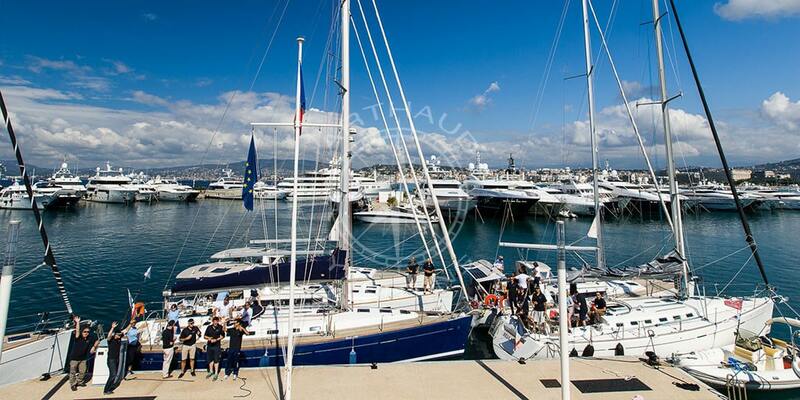 Qualified crew at your service on our yachts during your seminar on the French Riviera. 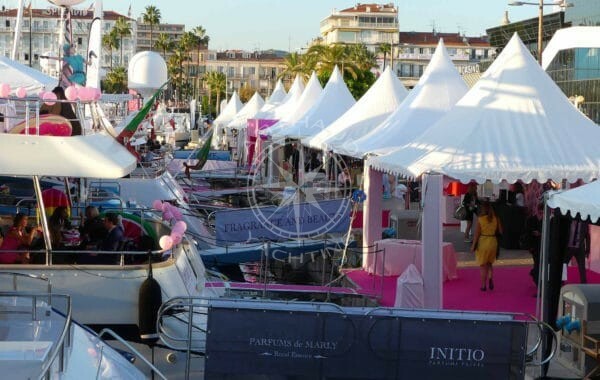 Take advantage of the French Riviera’s reputation for your business seminar. We will offer you a multitude of options for your seminar. 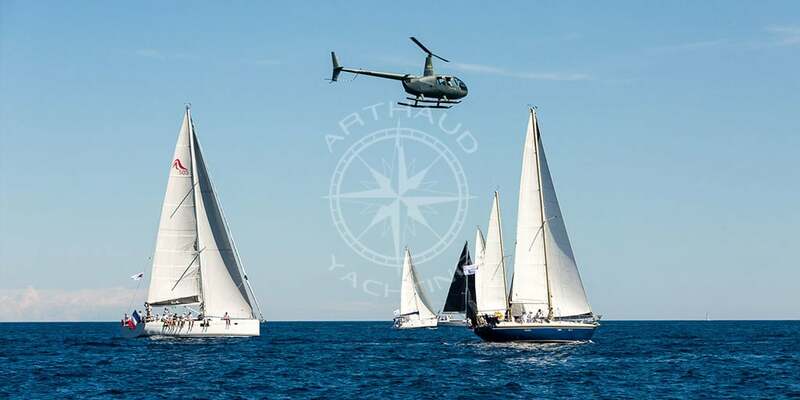 Arthaud Yachting also proposes a vast catalogue of activities and boats for the organisation on an exceptional seminar day, all you need to do is to choose from over 2000 vessels that are at your disposal…sailing yachts, catamarans, speedboats, yachts, submit your brief for your next nautical seminar on the French Riviera and we will guide you from the conception to the realisation of your tailormade seminar day charter. 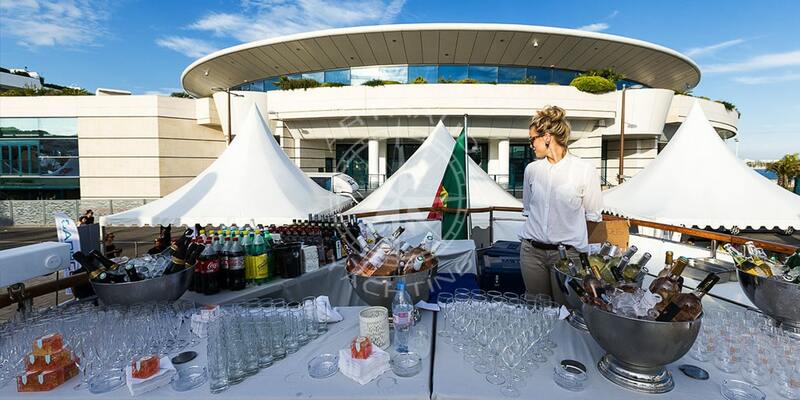 Our specialists remain at your service and will be able to assist you and recommend turnkey event solutions that will match your expectations. An atypical seminar: when your event is memorable for all. 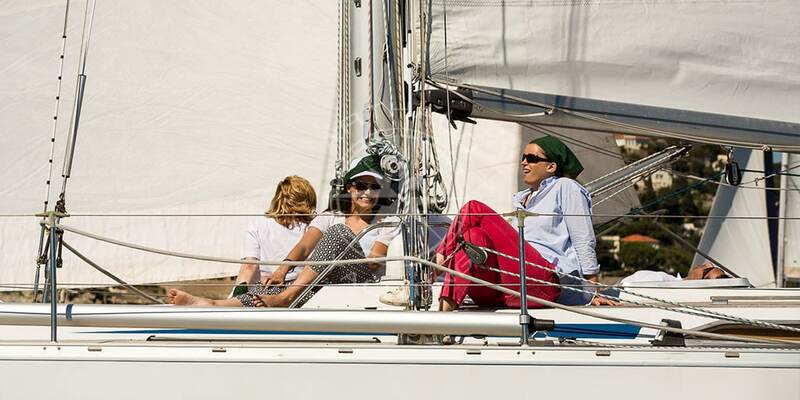 As part of the local specials that make the charm of the region, you have chosen for your next seminar: the Mediterranean Sea and its turquoise waters, its natural reserves and islands; undeniable assets for an original seminar in an idyllic setting. 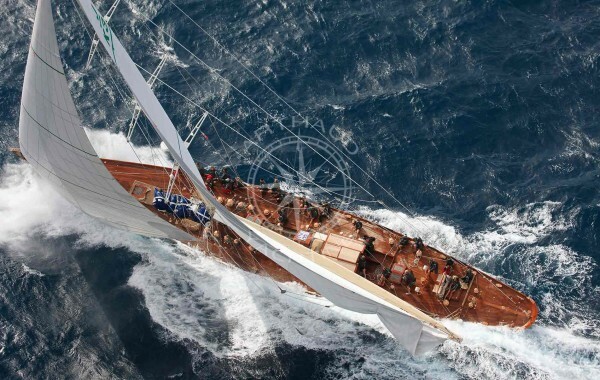 Also, why not take advantage of your stay to enhance your seminar on the French Riviera with a nautical activity? A perfect way to differentiate yourself! 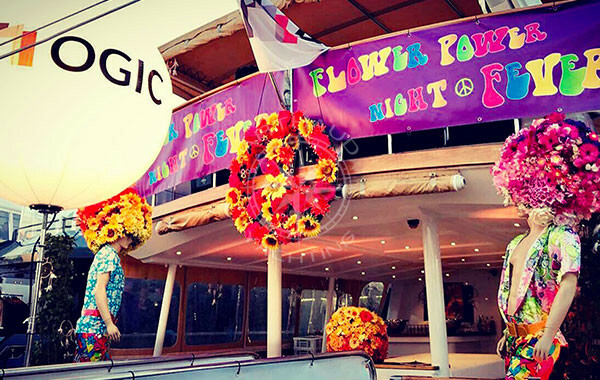 Transfers by speedboats, a nice and effective way to reach the heart of the business scenes whilst allying business and pleasure. 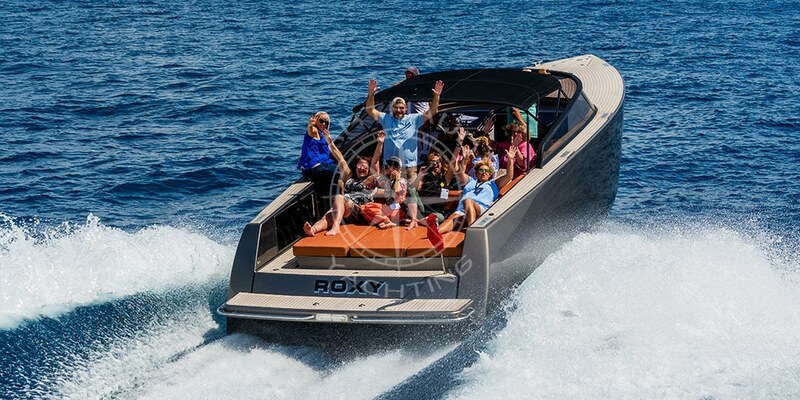 A transfer by speedboat is usually faster, more comfortable and most of all exotic in comparison to a car journey on the saturated roads during the season. Pick up your participants, collaborators and guests as they land at the airport and accompany them directly to your seminar venue, allow them to discover the post-card landscapes of our region from a different angle and arrive as a VIP to your gala evening and other events. 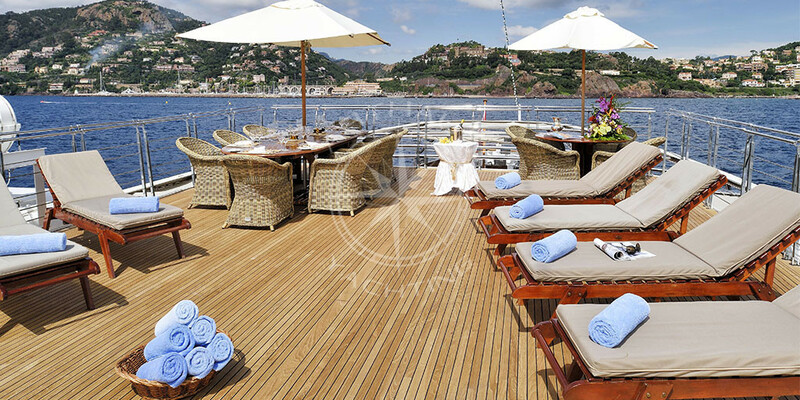 A customisable fleet that can be personalised to match your company colors, embark aboard a high end speedboat for a memorable transfer. Sailboat regatta for a team building activity. 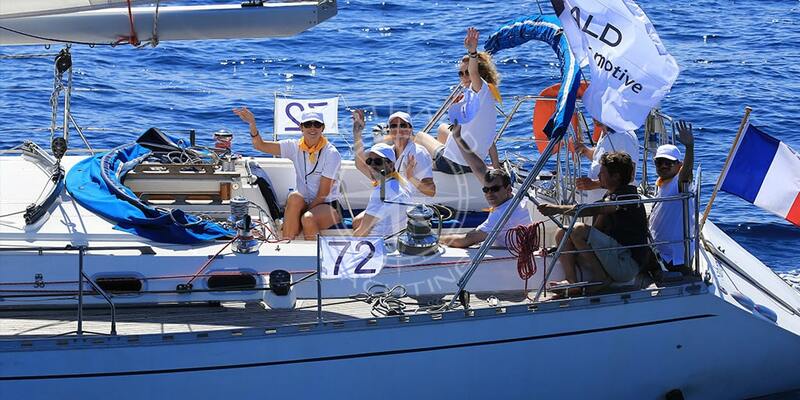 Invite your collaborators to take up a challenge and take part in a regatta supervised by professional skippers for an activity accessible by all. A tailormade option that adapts to your schedule, desires and logistic constraints, a guaranteed wow effect for all your participants! 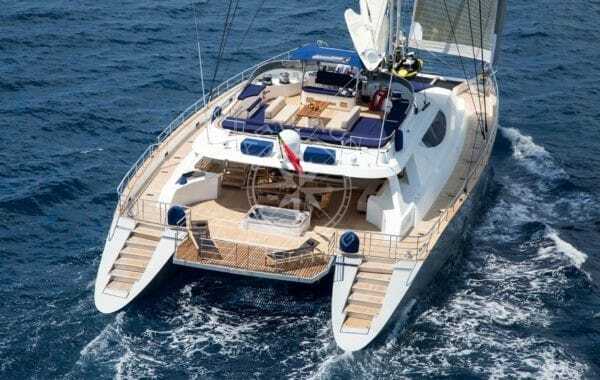 A maxi-catamaran, a nice way to sail in the latest trend whilst accommodating for larger groups. 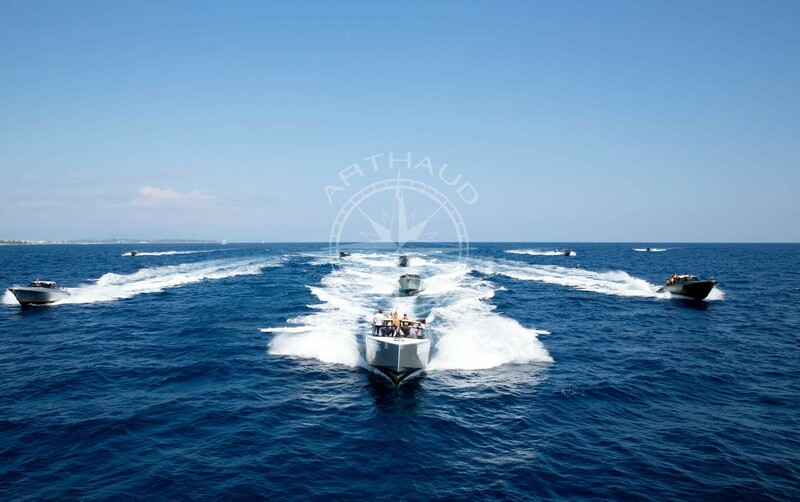 Arthaud Yachting disposes of a large fleet of catamarans and maxi catamarans on the French Riviera which can adapt to all group sizes, the biggest vessels can now welcome up to hundred guests. 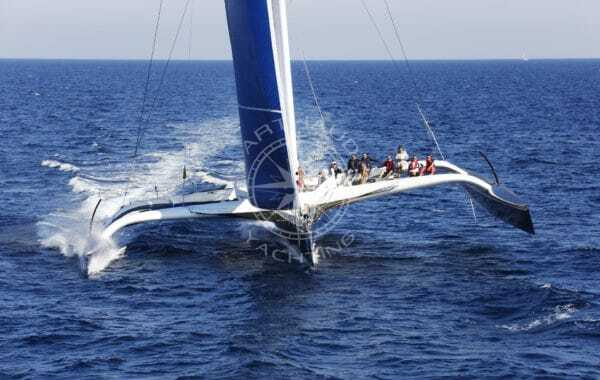 The stability of a catamaran is a major asset, but what makes this activity the latest bestseller that all seminar organisers end up voting for is the “relaxing and exotic” label of such an activity. 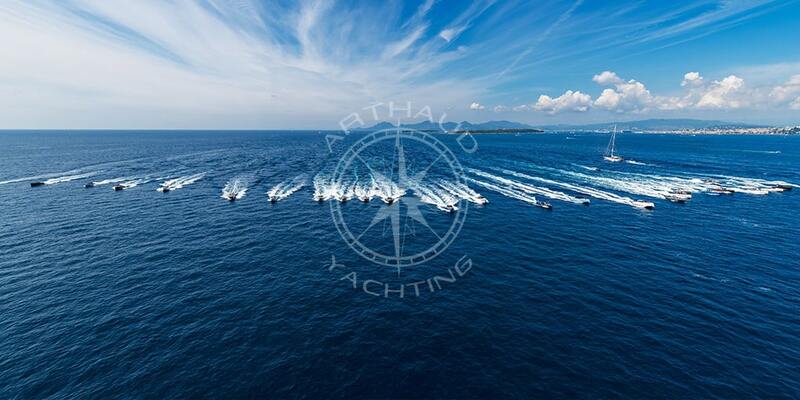 Contact the Arthaud Yachting team for a turnkey event solution organised to the smallest of details. 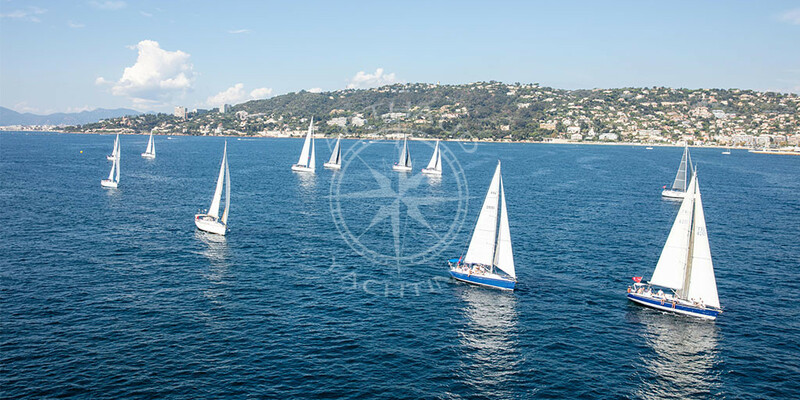 Sailboats or motor boats, incentive or team building, set sail on the French Riviera for your next seminar and offer an unforgettable moment to your company! 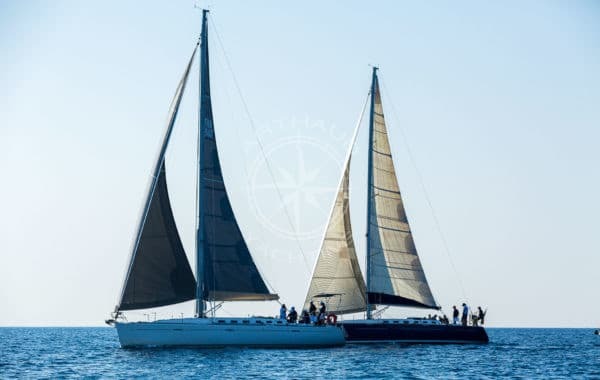 A true partner for the development and organization of your nautical events on the Riviera between Monaco, Nice, Cannes, Antibes, St-Tropez and Marseille.